As a buyer contemplating buying Agua Dulce CA real estate, you cannot ignore learning of the uniqueness of this beautiful town. Agua Dulce is located just northeast of Santa Clarita in the Sierra Pelona Valley surrounded by mountains. The San Gabriels to the south and the Sierra Pelonas to the north. The area where most homes are located has an elevation is averaging 3000 feet. Agua Dulce CA enjoys four seasons. There is the occasional snow fall. Summers are hot but dry, and Fall and Spring are delightful with green grass and wildflowers gracing the hillsides and valley floors in the Spring. The area also has its own wine appellation and several vineyards and wineries have sprouted with lovely wines being made. For sellers selling in Agua Dulce, these are the attributes they most tout to new buyers looking for peace, quiet, and a more rural lifestyle compared with that of the city of Santa Clarita. Amplifying its rural nature, and attracting the independent homeowner, all homes in Agua Dulce are either on their own wells or truck in water. There is no public water system. Most homes also use propane, however homes in the center of the town and a small number of streets are on natural gas. There has been an increased use of solar panels and many homes have large arrays to help with power conservation. For the most part, cable is available and homes have broadband access to the Internet and TV. Septic systems take care of sewage. These aspects to life in Agua Dulce certainly attracts the true individual. However among those true individuals you will meet stuntmen, movie stars, businessmen, and those who just love the outdoors and not living within hearing distance of neighbors. 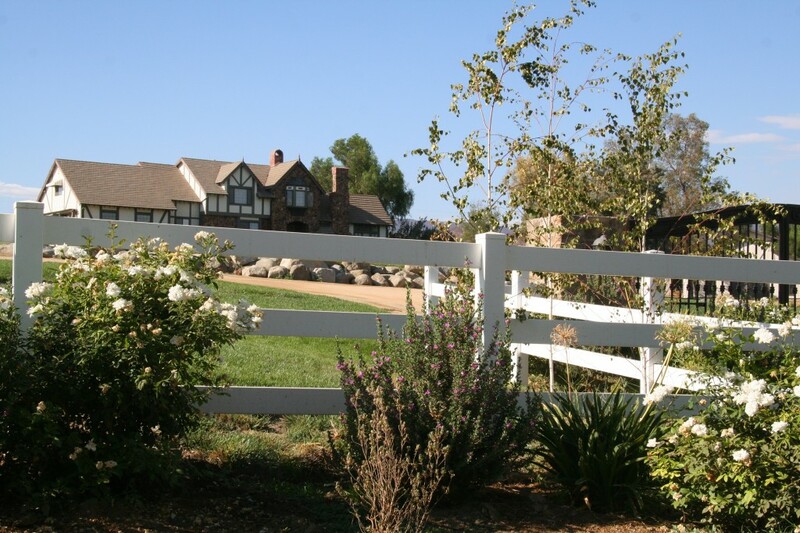 Because of the Agua Dulce Community Standards District established with the Los Angeles County many years ago, there is adherence to maintaining the open land country style lifestyle. Very few tracts (2) of homes exist in Agua Dulce. Most Agua Dulce homes are custom homes on 2 plus acres. More commonly, the acreages are from 2.5 to 10 acres for each home. Square footage for homes tend to be large, over 2500 square feet being common, and equestrian estates are also found here. However 5000 square foot homes and larger are no longer uncommon. Absolutely stunning large homes are being built and more are to come. The area is becoming known for its peace and quiet and its low crime rate. No town homes or condominiums exist in Agua Dulce adheres to its Community Standards District zoning which does not allow for high density projects. Home prices start around $300,000 and can be found going well over $1,000,000. 5 acres of good land with good water can sell for around $150,000, so you can also build your own dream home. This is a growing area. And it is beautiful. So, if you are looking for fresh air, open fields and mountain views with access to walking trails, wineries, airpark, and generally a more country lifestyle, you should look at Agua Dulce CA real estate and the homes and land available to you. many others. 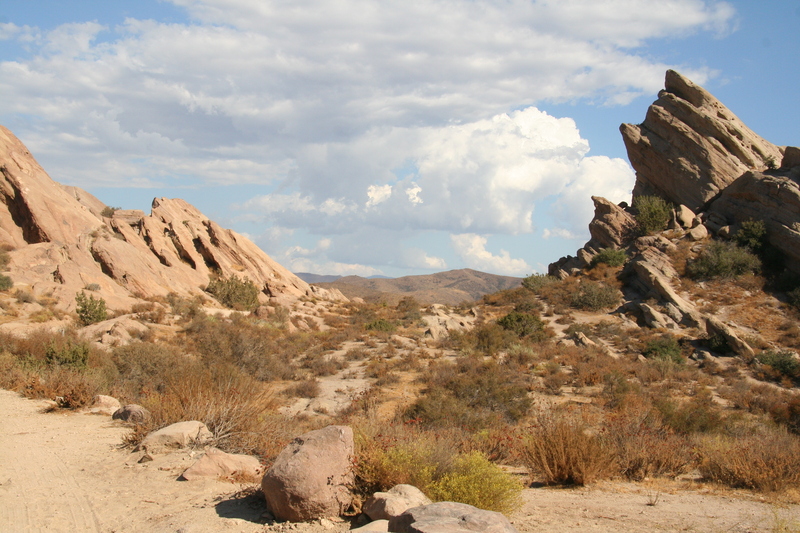 The “Lone Ranger” series was filmed in this location. In fact, the whole Acton – The Agua Dulce CA real estate area has been the site of many movies. As you drive along Sierra Highway you will often see film crews on the road or signs pointing to film locations. It is particularly spectacular to see Vasquez Rocks lit up by movie lights at night. During the day, there are many spectacular walks down into the canyon or over Aguthe rocks themselves. Don’t miss this wonderful natural formation and it’s beauty. Agua Dulce Airpark has also been the site of many films and currently privately owned although airplane owners are encouraged to land and house their planes there. Although at times the source of much contention within the Agua Dulce CA real estate community, it was a lifeline and center of operations for fire and rescue workers during the 1994 earthquake in Los Angeles. Many small airplanes are located here and the airstrip is well maintained. It has attracted many newcomers to the area who enjoy flying small airplanes, and has at various times been the site of 4th of July celebrations and annual runs. Acton-Agua Dulce School District has several Elementary schools, a Junior High School and Vasquez High School. Children are encouraged to engage in outdoor activities both in school and out particularly young farmers and horse riders. To search all Agua Dulce homes currently for sale, please click here.